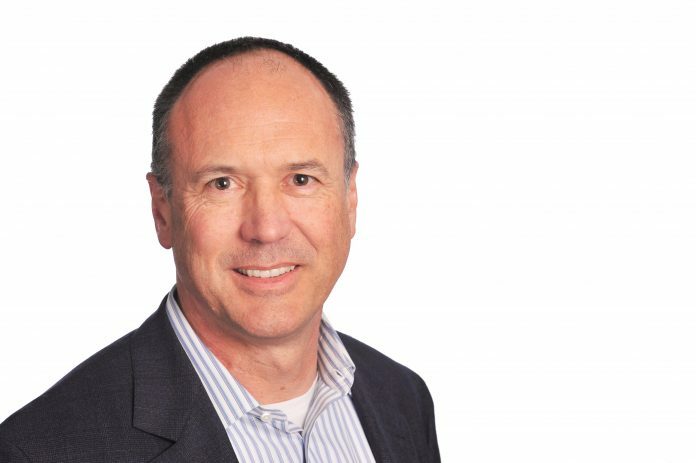 Splunk has appointed Graham Smith, former chief financial officer of Salesforce, as its chairman of the board of directors. Mr. Smith has served on the Splunk board of directors since 2011. Additionally, Sri Viswanath, chief technology officer of Atlassian, has joined the company’s board, Splunk said in a statement. Board members Godfrey Sullivan (also, current board chairman) and Thomas Neustaetter both will be retiring in June, says Splunk.